If you wish to timely execute a contract, become familiar with the contract signing protocols. Compliance with the protocols can expedite a business deal, but failure to adhere to formalities may cause undue delays. Contacts go through many drafts before they are finalized. To properly execute a contract, both parties must be presented with the final version of the contract, and not one of the drafts. Contracts must be signed by the appropriate signatory. According to All Business, signatories are the representatives of a company who have the authority to agree to (or terminate) a legally binding contract. Presidents and CEOs are usually the designated signatories of a company. Each party should have their own copy of the contract, with an original signature. To accommodate this, prepare two copies of the contract with two signature pages. Have each signatory sign both pages, and give an original to each of the parties. A contract is not executed until both signatories sign the binding agreement. When one signature is present, the contract is considered partially executed. A partially executed contract is not yet binding. 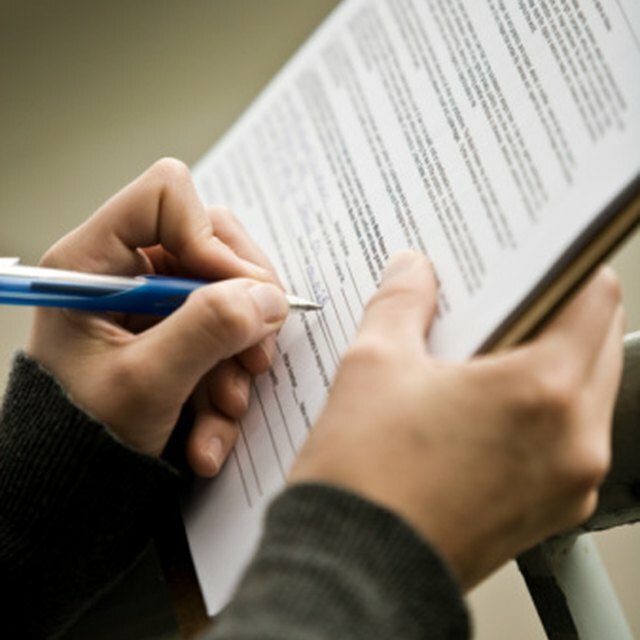 The second signature is necessary to officially execute a contract and establish an effective date for its commencement.